Garage doors are a very important part of your home. They can protect your valuables that you store in your garage and they can be an extra form of security to your home. 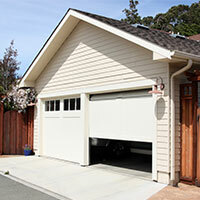 Because of these reasons, garage doors should be taken care of. Many people underestimate and unintentionally ignore garage doors, but there are many reasons why you should be providing yours with regular maintenance tests. Here are a few maintenance tests that you can apply to your garage door on your own monthly, or call one of our garage door technicians to do it for you. Visually inspect your garage door by standing inside your garage while the door is closed. You should take a look at the springs, rollers, pulleys, tracks, mounting hardware, and cables. The spring should be continuous with no apparent cracks or separation. The pulleys should be straight and free of cracks and warping. They should also be relatively noise free and the cables should wrap up correctly. The cables should be straight, without kinks or twists, they should not display any flat spots or fraying. The rollers are the hardest working part of your garage door and should roll up the track smoothly and without binding. The tracks should be securely mounted to the structure and not have any warping or kinks. All you need to do is check for damage or noticeable wear or fraying. Also check to see if any of the hardware is loose or if something doesn’t quite look right. 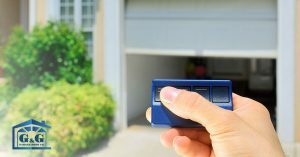 If you’re lucky enough to have an automatic garage door, be sure you close the garage door, and disconnect the automatic opener system. You should be able to lift the door manually. At this point, the door should be rolling smoothly. You should also be able to leave the garage door all the way open without it coming back down. If you have difficulty opening it or the garage door won’t stay open, there is a problem. If your garage door is equipped with an automatic opening system, this is a test for you! This test is fairly simple. Put a 2×4 in the center of your garage door. It should be able to touch the wood when it is shut. If the garage door passes, it’ll raise back up when contact with the wood is made, and if it does not, your garage door test failed. This is an important safety feature and it is critical that it be addressed as soon as possible. 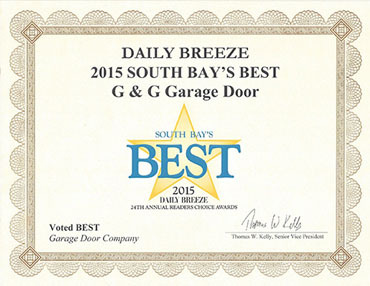 You should be calling a professional to repair your garage door if the test was failed. If you have a garage door with an automatic opening system, be sure that you’re performing this test. This test starts out with the garage door open. You will grab a broom or an object of some sort to wave in front of the door photo eye sensor. Go ahead and press the button to close the garage door, then place the broom in front of the sensor. If the garage door raises, it has passed! If the door does not stop, your photo eye sensor must be replaced. 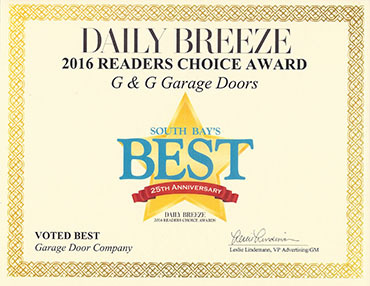 We hope that the above, easy-to-perform tests can help you realize if your garage door is in great condition or needs a repair. 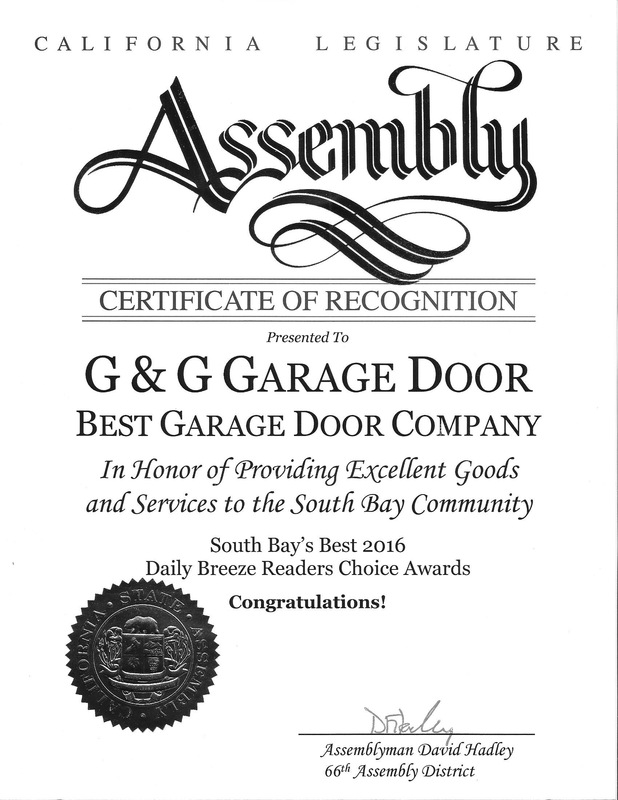 To learn more about your garage door or receive additional information from us, contact us online now! Feel free to request a quote for your service or repair online with us and be confident that your garage door will receive the service it needs to start working properly again.